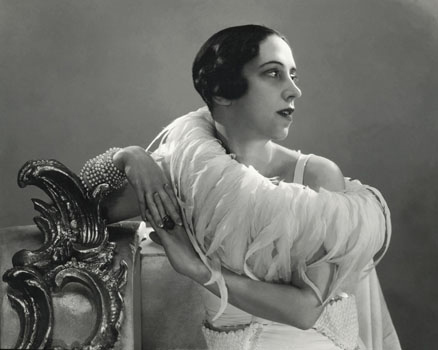 Italian fashion designer Elsa Schiaparelli (1890-1973) was the first designer to explore irony in fashion. She stands out for her sense of humour and wild imagination, which have made her one of the most influential fashion designers of her time. 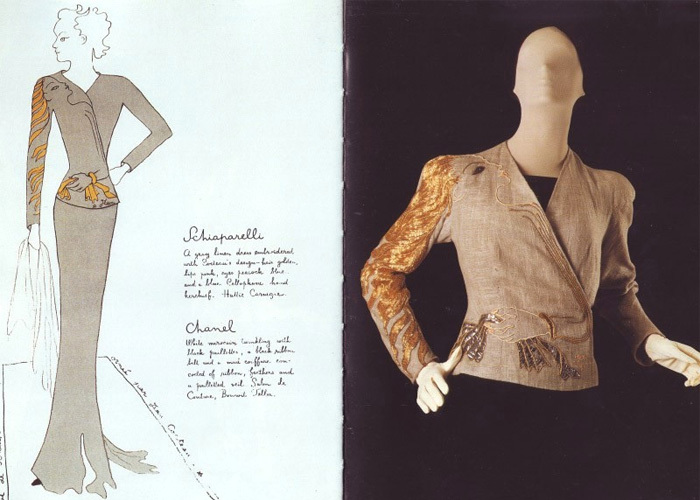 Schiaparelli’s designs are not only humorous but also thought provoking. She was, above all, an artist. Coco Chanel –her biggest rival– referred to her as ‘that Italian artist who makes clothes’. 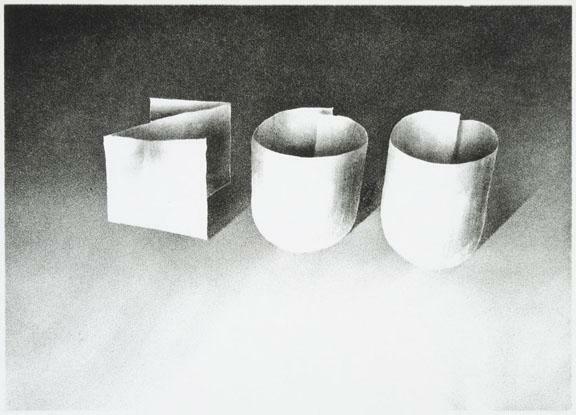 Modern art, particularly Surrealism and Dadaism, were a great source of inspiration to her and she did many collaborations with artists of these movements, including Salvador Dalí and Jean Cocteau. 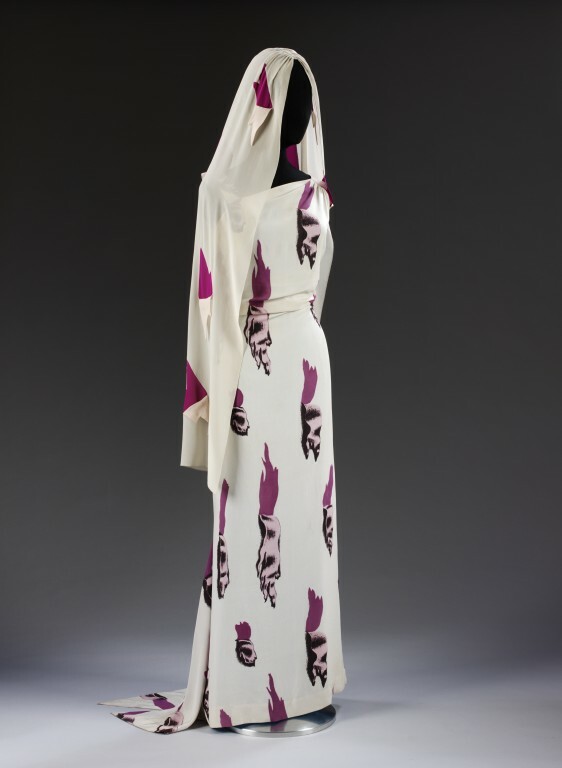 The Tears Dress, one of her collaborations with Dalí, is a beautiful evening gown in pale blue and magenta. The fabric is a trompe l’oeil print of rips and tears, designed to give the illusion of torn animal flesh worn inside out. This year Christian Lacroix will be unveiling the 15-piece collection which he’s designed for the house of Schiaparelli in honor of her legacy. His designs wil be reinterpretations of her most famous creations, so it should definitely be something to look out for! Tears Dress designed in collaboration with Salvador Dalí. 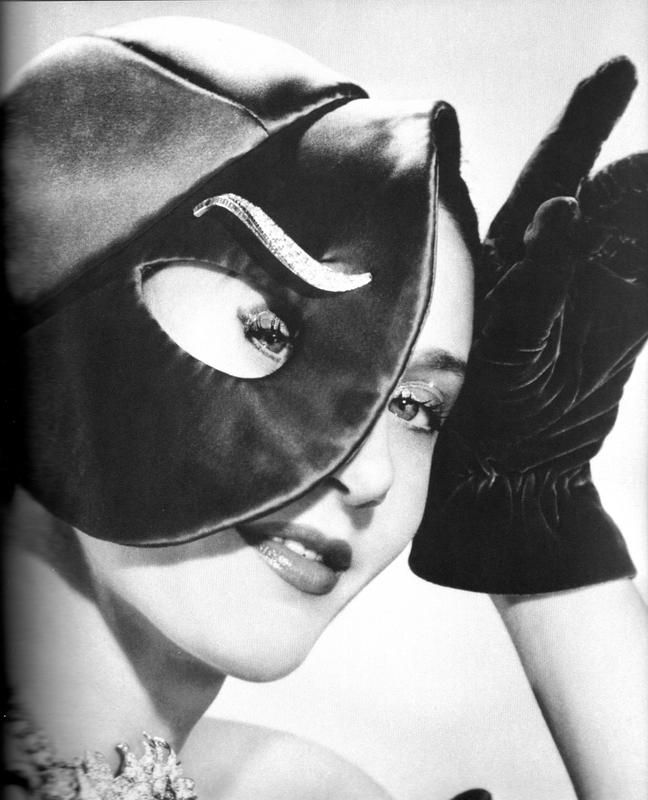 Part of her 1938 Circus Collection. 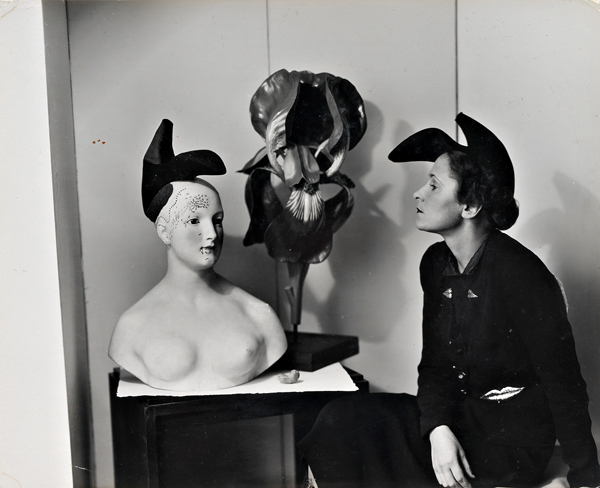 The original “Shoe Hat” designed in collaboration with Salvador Dalí, 1937. 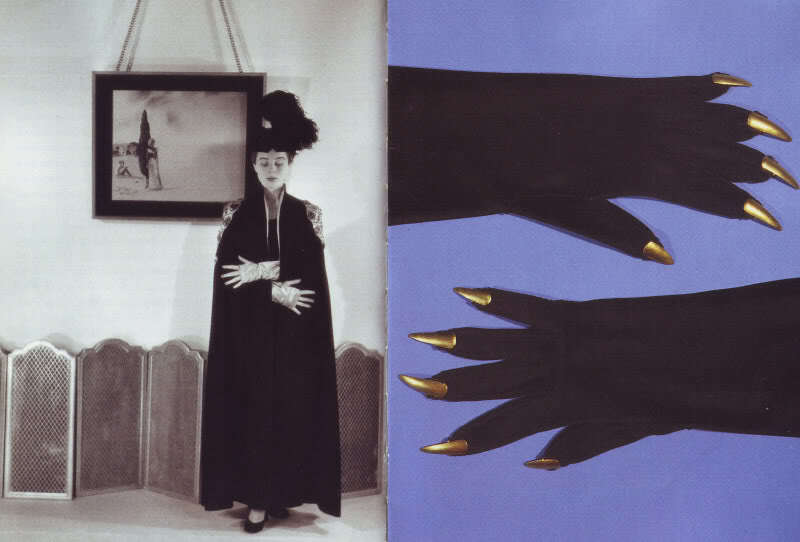 Gloves designed by Elsa Schiaparelli, 1935. 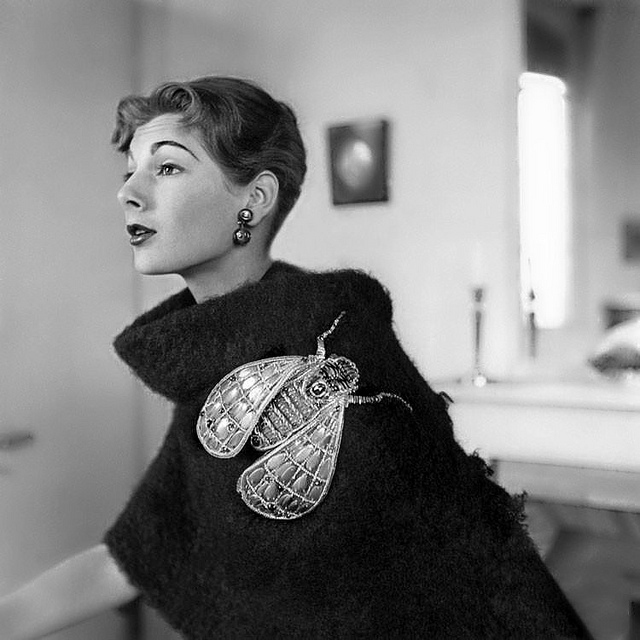 Schiaparelli’s surreal giant fly brooch.